The promotional Scorpio plastic bag features reinforced fold-over top and cardboard bottom insert. The Scorpio Plastic Bag is an attractive way to promote your business to new and repeat customers at the next marketing event. 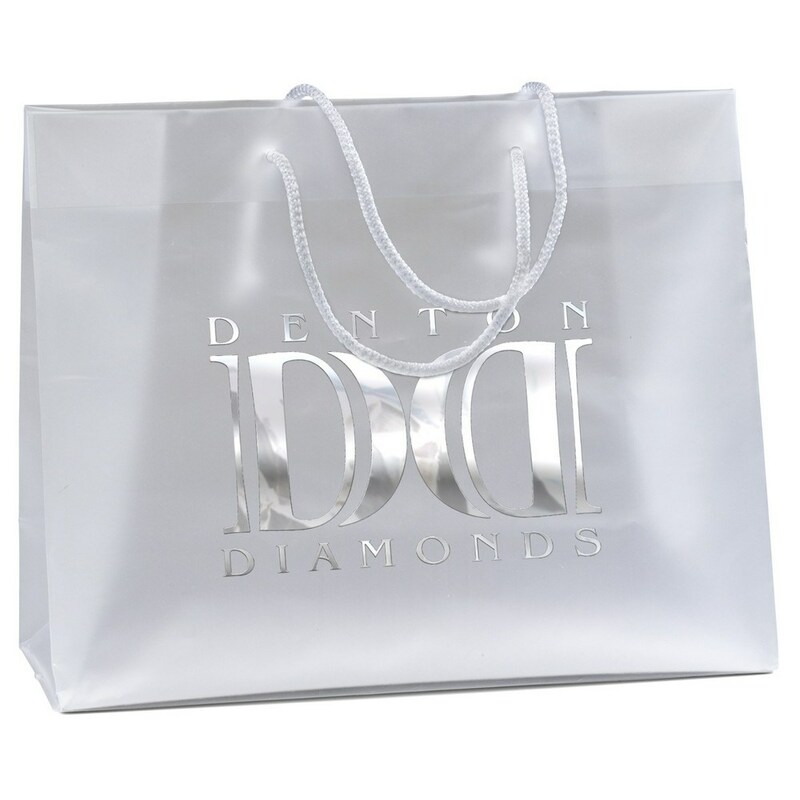 Imprint your company’s logo on the bag to boost brand recognition. The bag is made from high density frosted plastic and is 100% recyclable. It has convenient macramé handles and a cardboard bottom insert for efficient transport and usage. Give away the bag at trade fairs, carnivals, malls, markets, and community events to increase awareness and get your brand noticed.